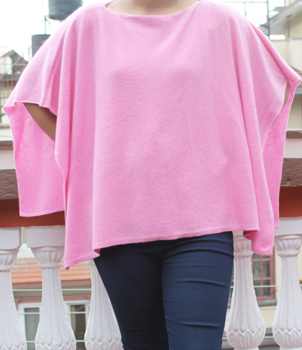 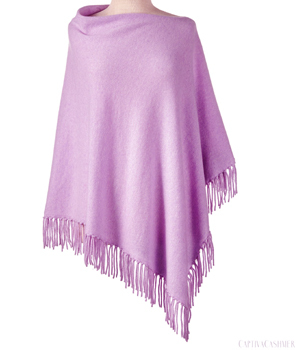 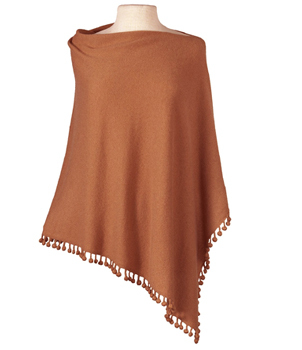 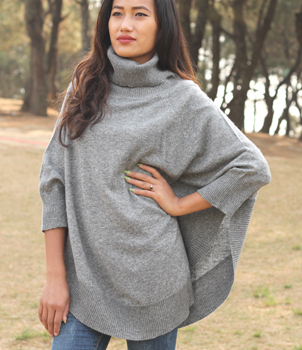 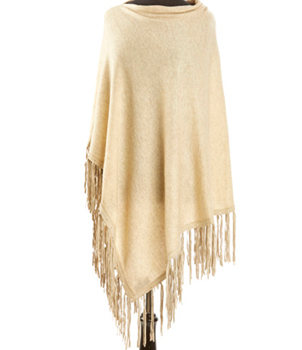 Highest quality ponchos from Nepal, we are the manufacturer and exporter of 100% pure cashmere hand knitted poncho. 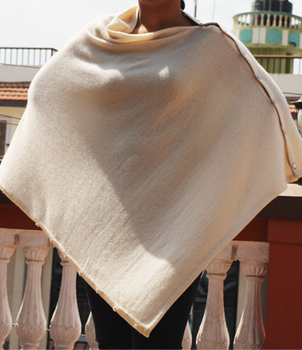 We are using 100% finest cashmere yarn from the Cashmere goat, which found in high Himalayas (Nepal, Magnolia, Tibet). 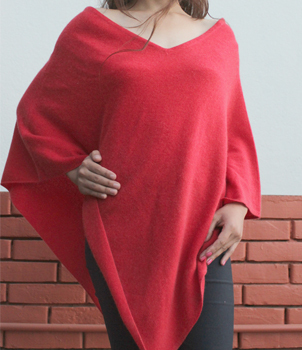 Our ponchos are very stylish and some of our designs are presented below, we also welcome your own design cashmere poncho; meantime we have got stock of hundreds of poncho in various colour so please contact us for more details. 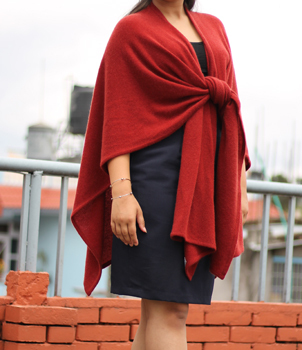 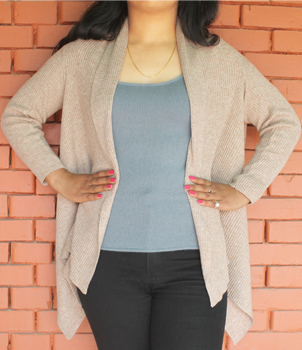 Wear as an outer dress as the weather cools or over shirts and tunics.